Doing laundry has just gotten easier. Before you take the time to head to the laundry room and start a load, check to ensure there is a machine available. Want to get notified when a load is almost finished? Wash Alert can do that for you! 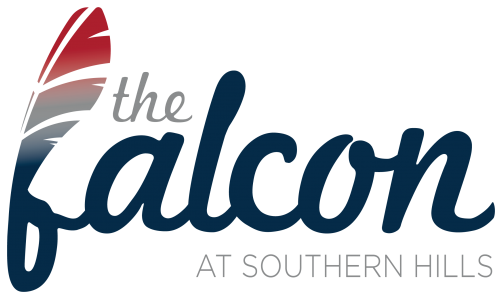 Click on the below links to check availability in each of the laundry rooms located at The Falcon.